Pretoria, South Africa – May 25, Heavenly Culture, World Peace, Restoration of Light (HWPL), together with Freedom Park and the National Interfaith Council of South Africa (NICSA) hosted the second Annual Commemoration of the Declaration of World peace at Freedom Park, Pretoria. The purpose of the event is to bring all Africans together under one banner of peace and promote the message: AFRICA – we are one! 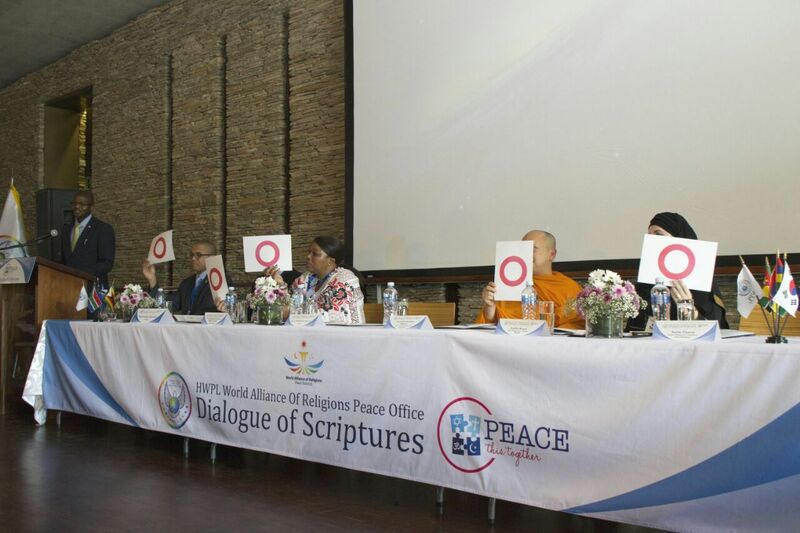 HWPL Members, World Alliance of Religions Peace Office Interfaith Dialogue of Scriptures, Peace this together! This event is a commemoration of the day when the Declaration of World Peace was proclaimed by the Chairman of HWPL religious leader Man Hee Lee in South Korea on the 25th of May 2013 in front of 30,000 youths from all around the world. Since this day(5.25 HWPL World Peace Day), May 25th has been designated as ‘HWPL Day’ in Carson City, USA, Mindanao, Philippines and Royal Bafokeng Nation in Republic of South Africa and the declaration has become the standard and goal of HWPL around the globe and its members and affiliated organizations are making united efforts to achieve them. The efforts of the South Africa branch of HWPL are being felt as this culture of peace is spreading around all the provinces of the country. 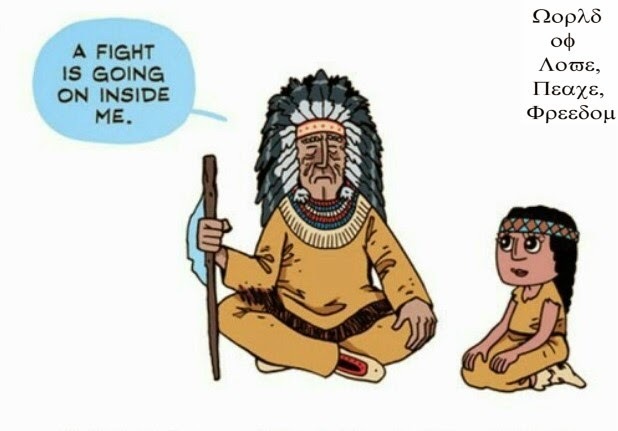 The first part of this event hosted the “Peace This Together” Interfaith Dialogue where youth, women, political, and religious leaders will gather to discuss their religious texts regarding the topic of creation. Speakers included Dr. Mathole Motshekga from NICSA representing Karaism, Guru Nadarajah Sarma from the Hindu faith, Mr. Xolile Dawids from Rastafarian United, Venerable Kitsakol Phaenoi, the Director of the Johannesburg Meditation Centre, Commissioner Sheila Mbele Khama representing African Religion and Ms. Aadila Amod the CEO of Muslim Youth in Interfaith Dialogue. 5.25 HWPL Day, Peace Walk, Pretoria Start! The interfaith dialogue followed by a peace walk through grounds of Freedom Park, a symbol of South Africa’s heritage and leading icon of humanity and freedom in South Africa and internationally. 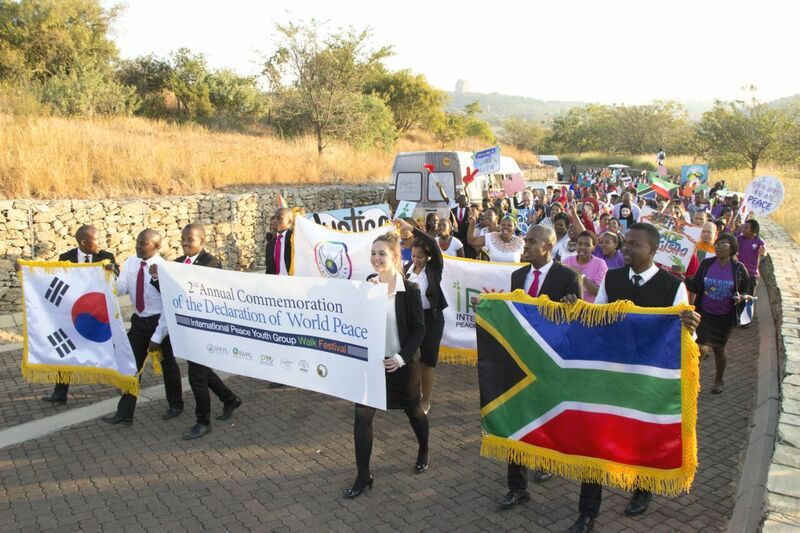 As the commemoration of the Declaration of World Peace is celebrated, the young people, religious and political leaders of South Africa walked to demonstrate that they too undertake to implement the vision of this peace declaration by picking up the mantle of peace and promoting a culture of peace in their direct environments.